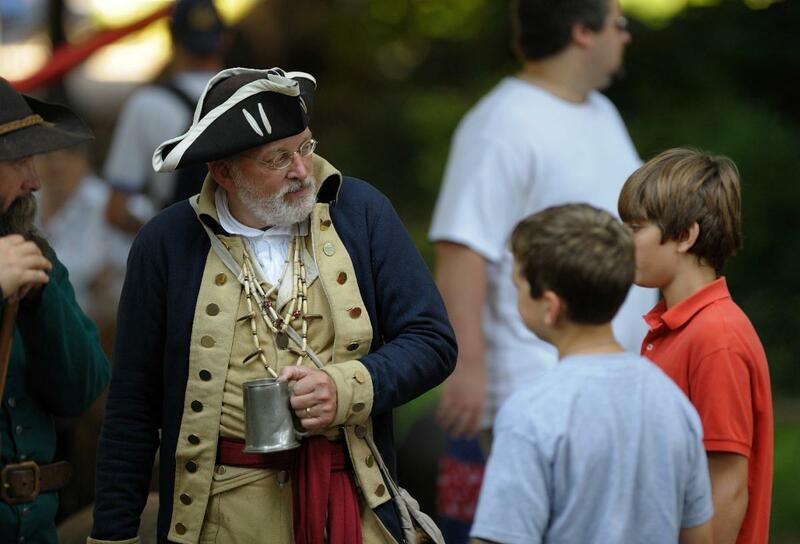 Have a Blast with the Past at the 2018 East Tennessee History Fair! 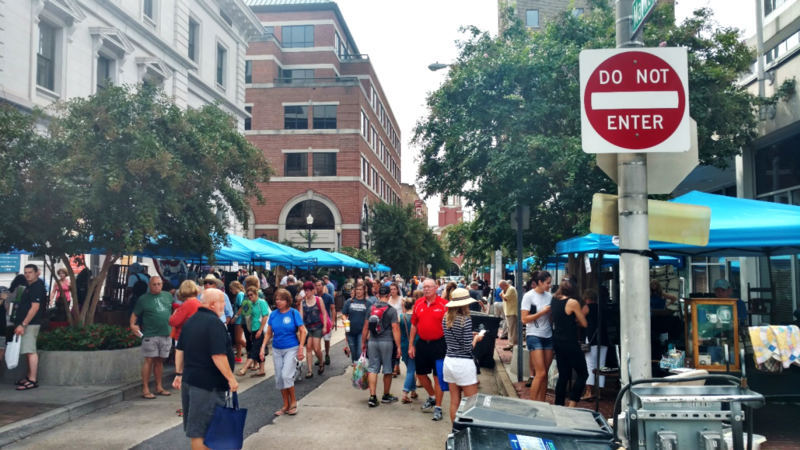 History comes alive at the 11th Annual East Tennessee History Fair, spilling out of the East Tennessee History Center and taking over the streets of downtown Knoxville! Everyone’s favorite history event will be back on Saturday, August 18, for a free day of history fun with something special for everyone. Presented by the East Tennessee Historical Society with the participation of dozens of businesses, historical organizations, museums, musicians, and individuals from across the region, the East Tennessee History Fair features fun and educational activities highlighting the people, places, stories, and events that comprise the shared history of our 35-county region. 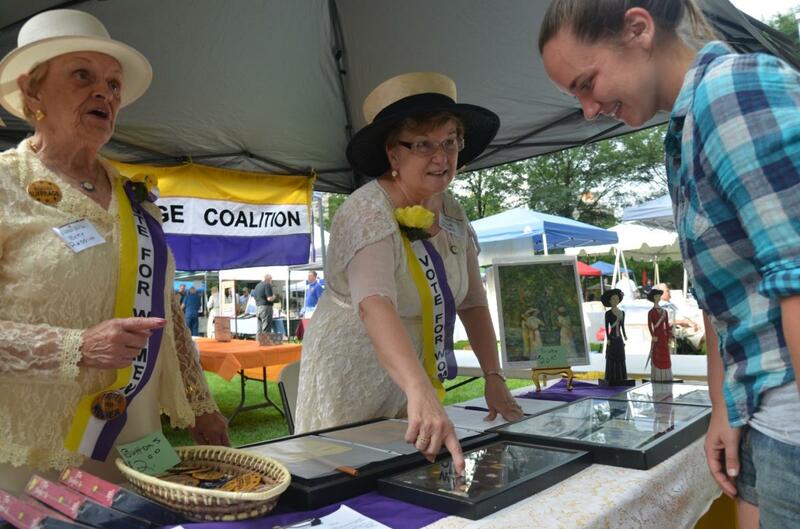 The East Tennessee History Fair began ten years ago in celebration of the grand opening of the signature exhibition, Voices of the Land: The People of East Tennessee. Due to popular demand, the fair has become an annual attraction. Its footprint on the downtown landscape has grown, as well, now occupying several blocks. In 2017, the fair drew some 16,000 people for the seven hour event. 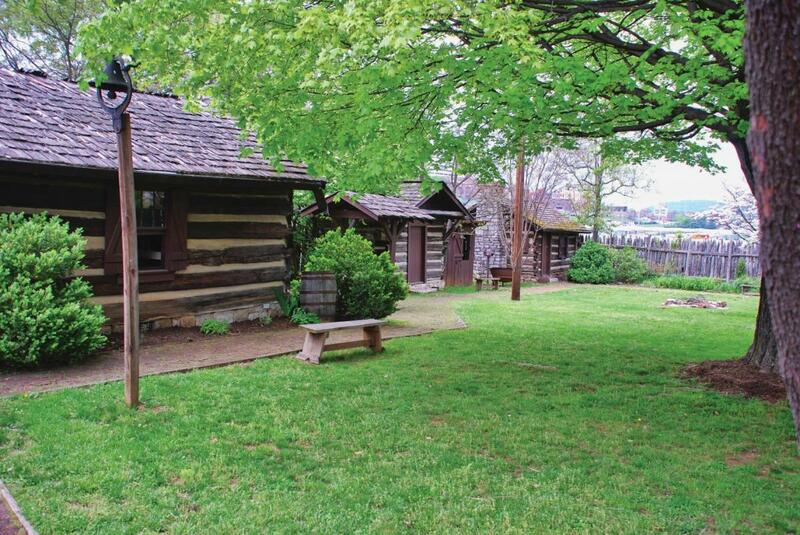 Along with the tenth anniversary celebration, the fair will commemorate the 25th anniversary of the opening of the original Museum of East Tennessee History. Living history interpreters will be available throughout the museum to share stories from the past. Families with artifacts in the museum will be available to tell their stories, and antique specialists will conduct tours to discuss the stories and characteristics of selected objects. Don’t miss the feature exhibition, In the Footsteps of Sergeant York, to learn more about East Tennessee’s WWI hero, Sgt. Alvin C. York, one of the war’s most decorated veterans. The exhibition, from the Museum of the American Military Experience, with a local component by ETHS staff, engages visitors to trace the steps of one of America’s best-known military heroes. Museum admission is free the day of the History Fair. 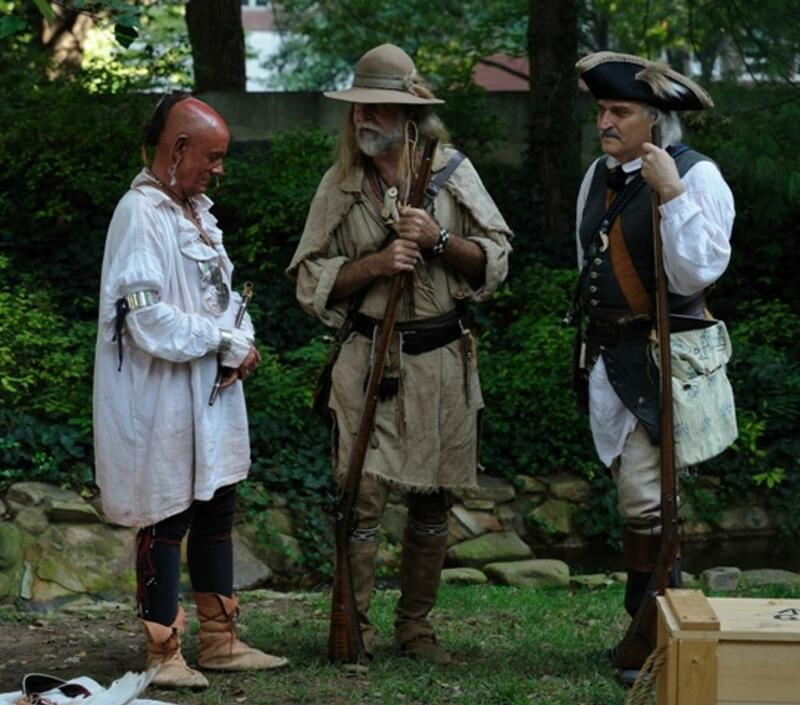 Come face-to-face with history in the living history timeline featuring reenactors from the region’s first inhabitants, the Cherokee, to the Vietnam War. Guests can mingle with historical characters, ask questions, touch artifacts, and experience what life was like for these characters from the past. In Krutch Park learn about authors and ask questions of experienced historical and genealogical researchers from around the region. These include more than 75 museums, authors, history and genealogy groups, as well as local artisans demonstrating spinning, weaving, blacksmithing, chair caning, silversmithing, and much more. Most of these specialized craftsmen will have items for sale. Visitors always enjoy making a wood-fired raku pot with famed local potter, Peter Rose. Arrive early to catch the best deals at the Friends of the Library book sale, featuring great deals on history books for young and old alike. You’re also invited to show off your skills by competing in a tournament of one of the world’s oldest games—checkers! Our fine friends from Mast General Store will host a checkers tournament in Krutch Park at 11 a.m. and 2 p.m. consisting of six rounds each. Try your hand for a chance to win great prizes from Mast! Enjoy the East Tennessee Antique Fair—the only antiques sale in downtown Knoxville! Thirty of the region’s best antique dealers will set up along Market Street behind the History Center to sell their wares. Items include early-period furniture, pottery, quilts, firearms, rare books, and primitives. 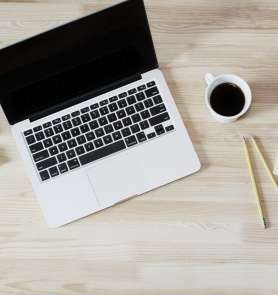 The East Tennessee Antique Fair is sponsored by Case Auctions and Antiques and Building Systems Technology, Inc. Want to learn more about antiques? Antiques specialists will lead brief museum tours from 10 a.m.-12 p.m. highlighting characteristics of specific pieces, such as quilts, furniture, pottery, and silver. 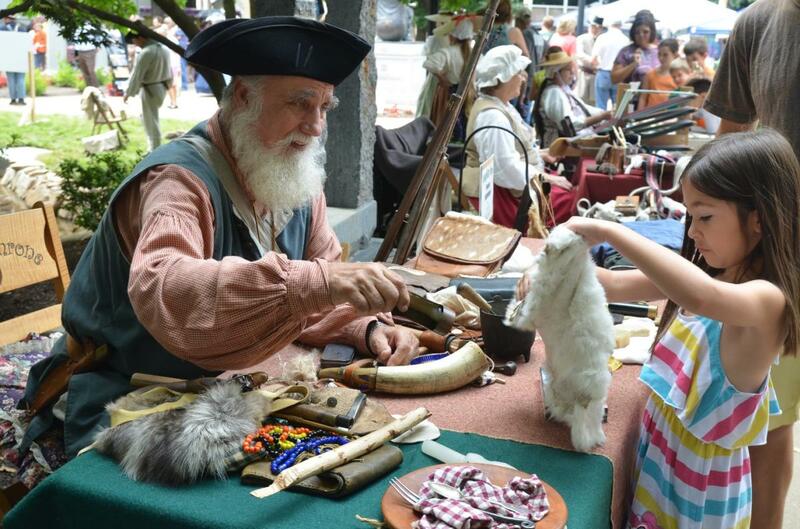 The East Tennessee History Fair is one of the most family-friendly events in Knoxville, offering a contained children’s area where kids can make a variety of history-themed crafts, play historic games, participate in cake walks, and get up close and personal with various artifacts. At 1:00 p.m. Sean McCullough will perform his “Kidstuff” Music Show, a fun and interactive show for children drawing on the music of Appalachia. Following the music show at 2:15 will be storytelling and a birthday party for Davy Crockett with free cake and lemonade celebrating the King of the Wild Frontier! One of the most popular events of the East Tennessee History Fair is the History Hounds costume contest. 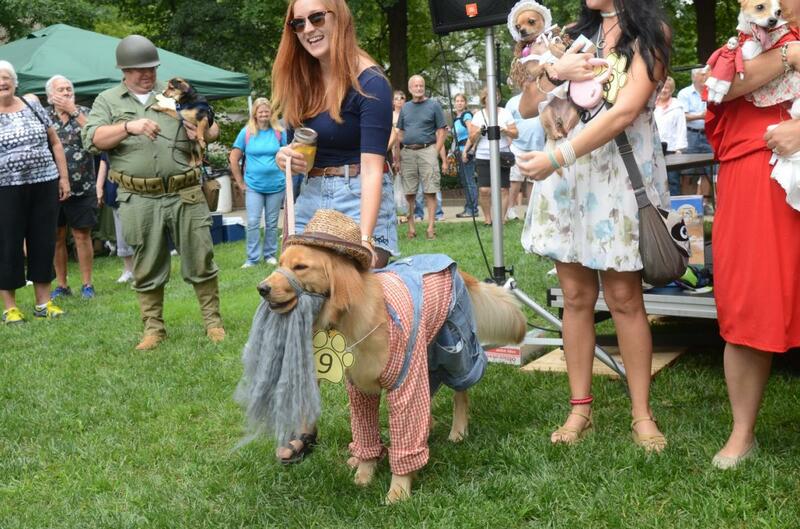 Local celebrities will judge your pet for “Most East Tennessee Spirit” and “Best Historic Costume.” Registration begins at 9:30 a.m. in Krutch Park and the contest begins at 10:15. Past winners include pooch personalities WDVX’s Red Hickey, Popcorn Sutton, Amelia Earhart, and Civil War soldiers. It is free to enter and offers fabulous prizes from PetSafe. 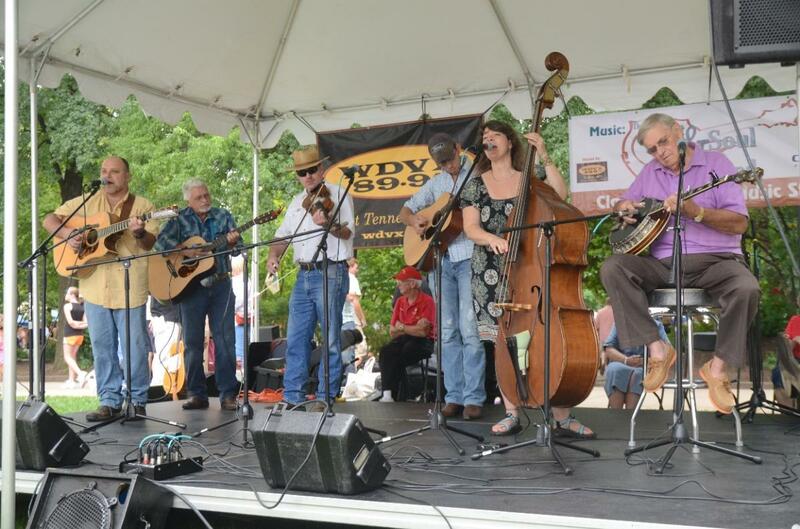 Take a break from activities to enjoy traditional music by local musicians on the WDVX Music Stage in Krutch Park. Tap your toes to fiddle tunes, ballads, Scots-Irish, bluegrass, and mountain music. Musicians include Anderson County natives Russ and Becky Jeffers, who early in their careers performed on the Cas Walker Show and later were Opryland regulars. Be sure to check out the schedule so you don’t miss your favorite act! Hop aboard the History Fair buses and enjoy free tours of Knoxville’s historic homes, Blount Mansion, James White’s Fort, Mabry-Hazen House, Bethel Cemetery, as well as the Women’s Basketball Hall of Fame. A special addition this year is a stop at Old Knoxville High—the historic high school now beautifully restored and renovated into independent senior living. The exhibits, architectural features, and incorporation of the school’s history into the décor make this a stop you will not want to miss. 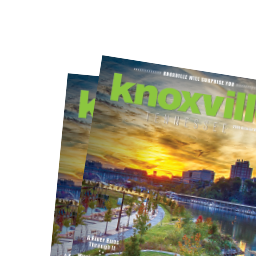 Other downtown tours include a special tour on women’s suffrage with Laura Stiles of Knoxville Walking Tours and an afternoon stroll around downtown with Jack Neely of the Knoxville History Project. Just one block from the History Center, the First Presbyterian Church will offer tours of their stained-glass windows as well as the historic cemetery, where many of Knoxville’s founders rest. Another wonderful opportunity, a World War I baseball game between the Army and Navy, played at Ridley-Helton Baseball Field, originally part of Bill Meyer Stadium, the former home of the Knoxville Smokies. The game will commemorate July 4, 1918, when America’s Independence Day was celebrated in Britain. Those festivities included a baseball game at Chelsea Football Ground between the U.S. Army and the U.S. Navy with the king and queen in attendance, along with 18,000 spectators. The game will begin at noon, is free and open to the public, and can be accessed by car or the History Fair buses. The Tennessee Archive of Moving Image and Sound invites you to view vintage films at the historic Tennessee Theatre. These include the first public screening of recently discovered footage of a 1963 civil rights protest outside the Tennessee Theatre; new, high-definition transfers from the Walther Barth collection—a German native who emigrated to Knoxville with fantastic footage of Germany, as well as East Tennessee and the Smoky Mountains in the 1930s and 1940s; a 1974 short film highlighting a day in the life of recently departed UT Vols broadcasting legend John Ward; as well as recently discovered footage of Gatlinburg&apos;s Camp LeConte, shot by Jim Thompson in the 1930s-1950s! The Tennessee Theatre will also hold an open house with behind-the-scenes tours of the beautiful state theatre. The Art Market Gallery on Gay Street will feature a memorial showing of works by Marjorie Horne, a long time, award-winning artist and member of The Art Market who passed away last year. They will also host a reception with free refreshments. What’s a festival without food? History Fair attendees can choose from a variety of Knoxville’s hottest food trucks and vendors—barbeque, burgers, kettle corn, lemonade, ice cream, and homemade treats, or stop by one of downtown’s fabulous restaurants. Bring a shopping bag and be sure to stop by the Market Square Farmers’ Market to pick up fresh vegetables, meats, baked goods, and artisanal items. Established in 1834, the East Tennessee Historical Society has been helping East Tennesseans hold on to our unique heritage--recording the events, collecting the artifacts, and saving the stories that comprise the history we all share. The historical society pursues its education mission through publications, lectures, conferences, school programs, museum exhibits, and heritage programs such as the popular First Families of Tennessee and Civil War Families of Tennessee. The East Tennessee History Center houses the staff and programs of the East Tennessee Historical Society, the Museum of East Tennessee History, the Calvin M. McClung Historical Collection, Tennessee Archive of Moving Image and Sound, and the Knox County Archives. Lisa Allen Belleman is the Director of Membership and Social Media for the East Tennessee Historical Society and has been coordinating the East Tennessee History Fair since the first event in 2008. Originally from Scott County, she’s been happily calling Knoxville home for 18 years.